But knowing the nature of God is not enough, says the author. We must also know the nature of error, or so-called “evil,” as well as the nature of the illumined consciousness, and the nature of spiritual power. 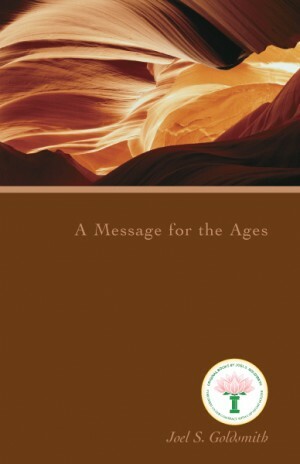 These principles are the Infinite Way “Pearls” revealed in this book. Goldsmith also provides substantial direction for the student who wants to raise his consciousness of these principles above mere intellectual understanding and actively live them. The thought-provoking chapter “Infinite Way Protective Work,” is especially helpful in explaining how we can put Infinite Way principles into practice and maintain harmony in our lives.